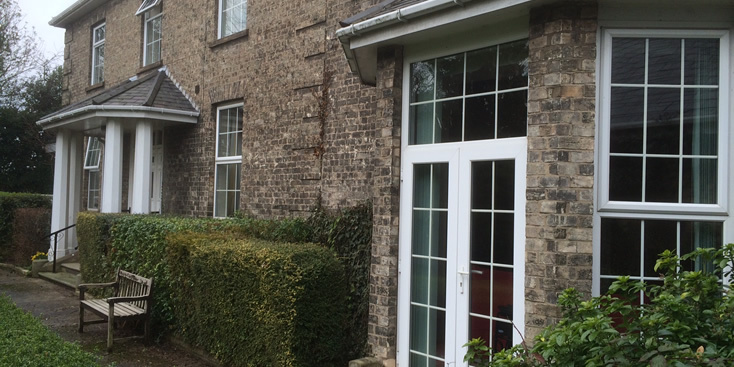 With a beautiful, secluded garden at the front and open countryside to the rear, residents of the Old Vicarage enjoy a tranquil setting in the heart of picturesque East Yorkshire. The village of Skidby is home to the famous windmill, and within easy reach of the main population centres. We can accommodate 33 people, all in en suite rooms, and we provide them with the highest standards of person-centred care. The lounges and dining rooms are bright and airy, giving our residents plenty of space to take part in the various activities which we offer, or to just relax and enjoy some privacy. Outside we have a patio area and extensive gardens where residents enjoy growing their own flowers and vegetables. 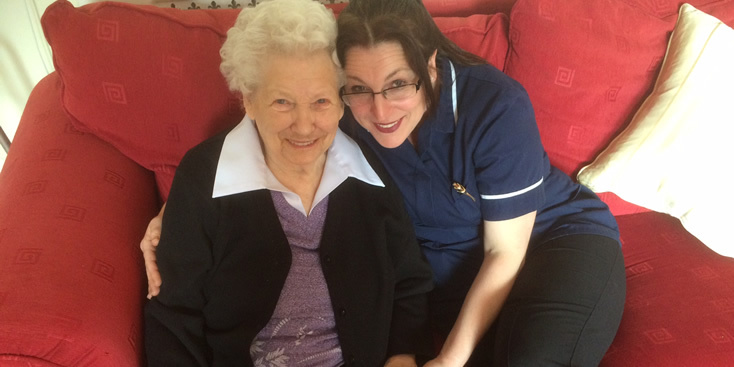 We specialise in dementia care and other long term support including care for elderly people and end of life care. 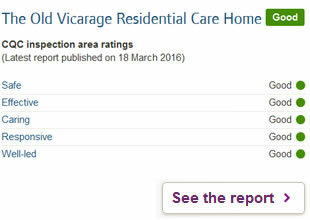 The Old Vicarage also looks after people with short term needs including rehabilitation, respite and day care. The quality of care which we provide led to us being selected to provide specialist care under the NHS Time To Think programme, enabling us to accommodate people who have been discharged from hospital but who may not be ready to go home. All our staff at the Old Vicarage are highly skilled and extremely dedicated. They are trained in meeting complex care needs and are completely committed to forming strong relationships with our residents and their families and looking after all their requirements during their time with us. I couldn't have agreed more with her. Please tell everyone how much they were appreciated. Thank you for making the last few weeks of mum's life as comfortable as they could possibly be.